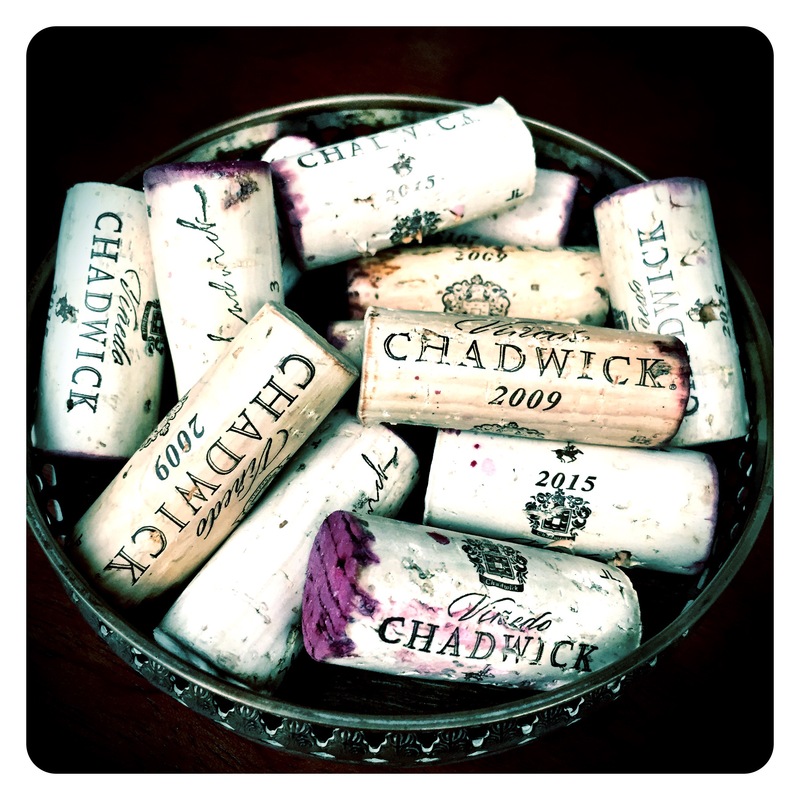 Vinedo Chadwick and Sena have been at the forefront of world class Chilean wine for over 20 years. Indeed I feel very privileged to have studied my Master of Wine with Errazuriz owner Eduardo Chadwick, starting back in 2003. A wonderful character, a great visionary, and highly ambitious ~ both for himself and his country, Chile. So it’s probably not surprising that the key estate brands in the Errazuriz portfolio have captured the world stage with fine wine quality never before seen out of Chile. 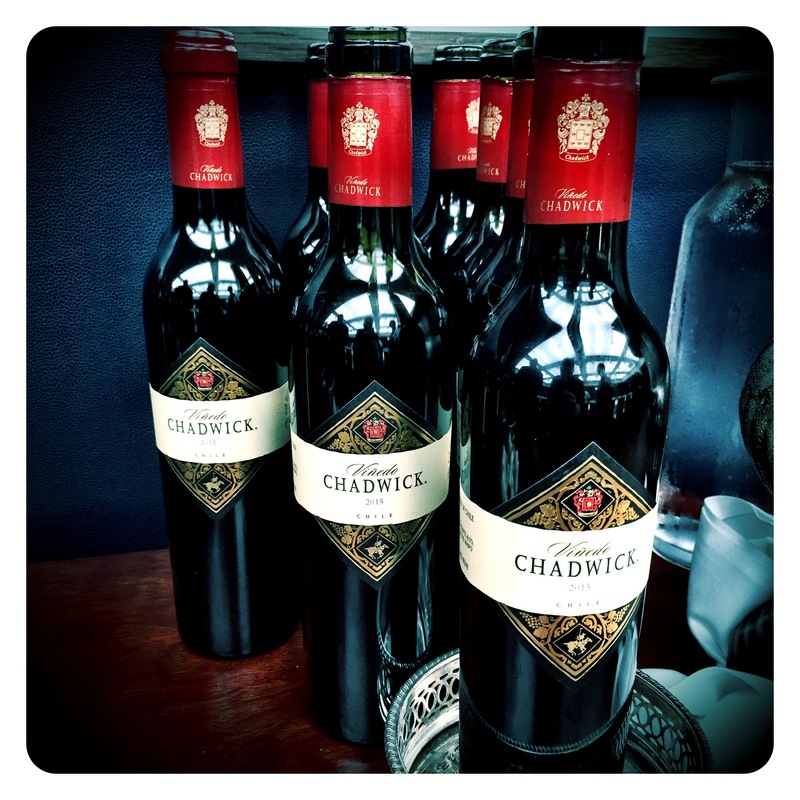 Vina Chadwick, Sena and Don Maximiano (along with fellow industry high achievers Almaviva, Lapostolle Clos Apalta and Montes Alpha) have redefined the meaning of fine wine in the South American context. 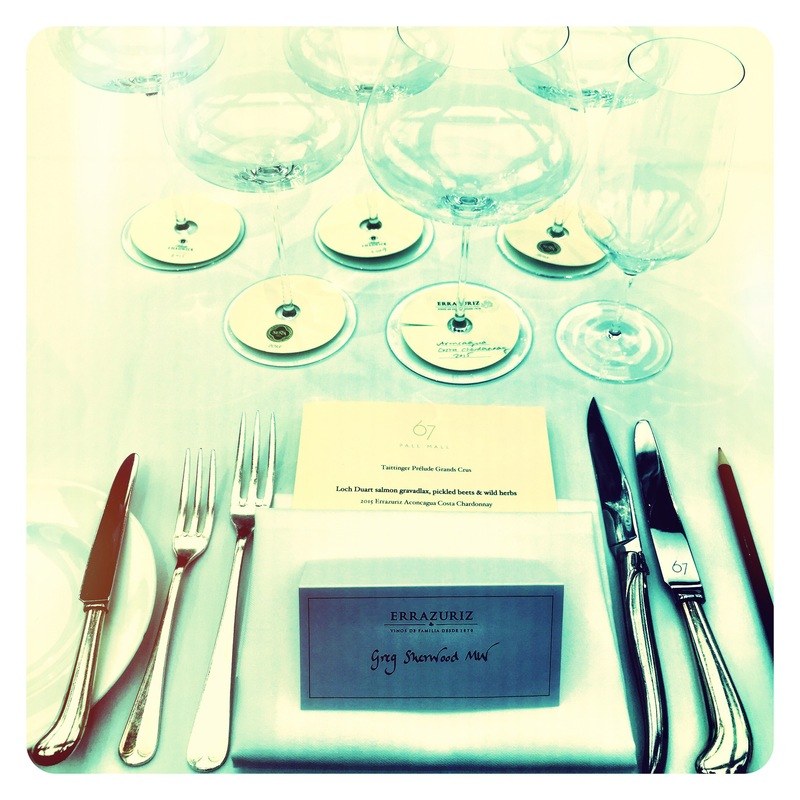 Congratulations Eduardo and of course group chief winemaker Francisco Baettig! 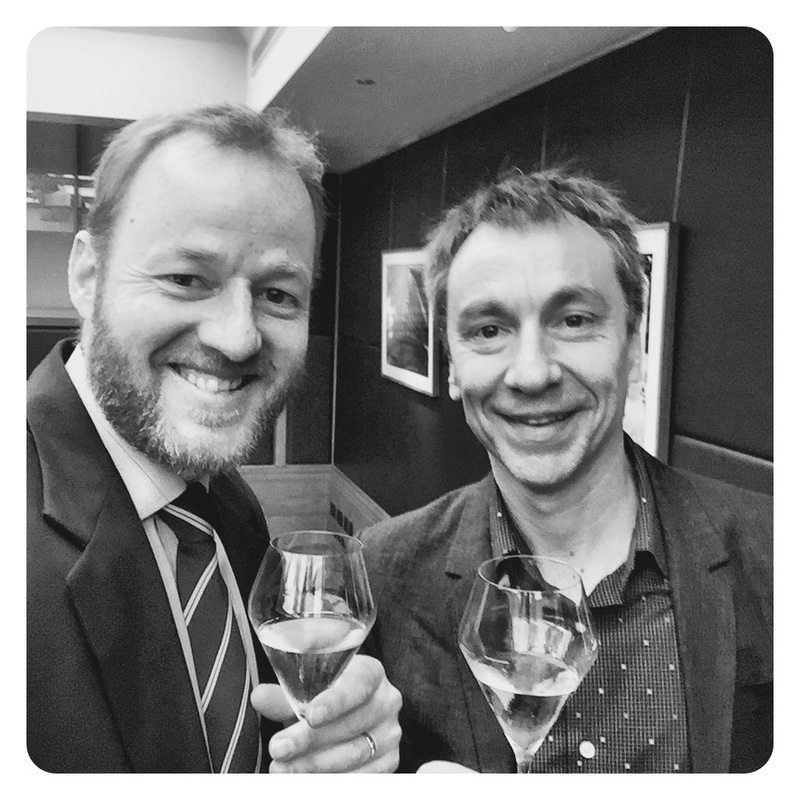 With Francisco Baettig at the UK launch of Vinedo Chadwick 2015 and Sena 2015. 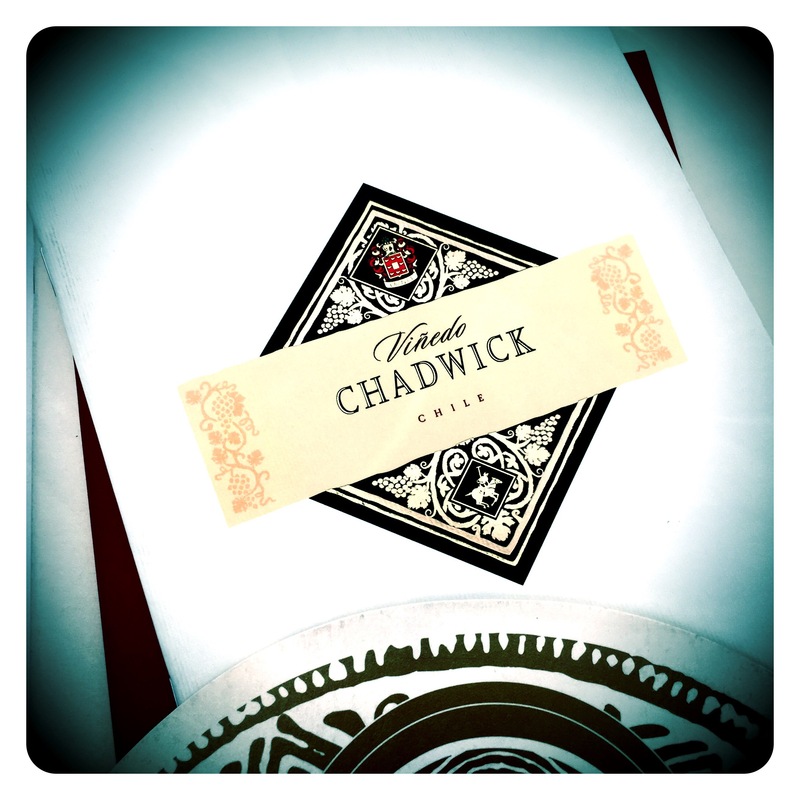 Last year, Vinedo Chadwick was the first Chilean wine to crack a 100 point score when James Suckling rated the 2014 vintage. This year, it was the turn of Sena 2015 to reach this prestigious pinnacle of 100 points, with Vinedo Chadwick 2015 close behind on 99 points, both scores again coming from critic James Suckling. 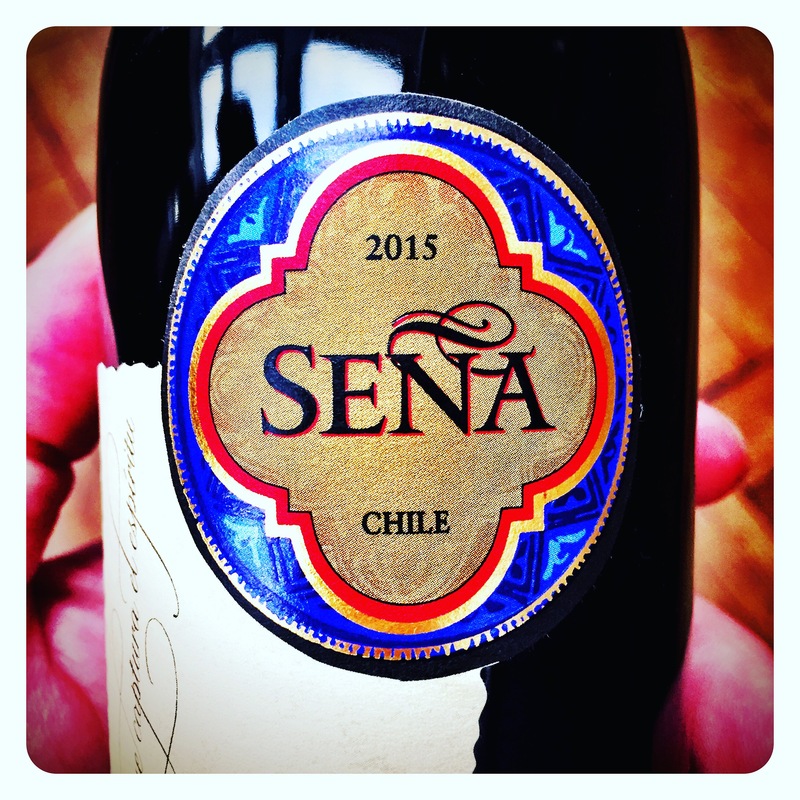 The 2015 Sena is a blend of 57% Cabernet Sauvignon, 21% Carmenere, 12% Malbec, 7% Petit Verdot and 3% Cabernet Franc, aged 22 months in 65% new French oak and 12% in foudre, with the remaining 23% aged in used oak barrels. Errazuriz Sena 2015, 13.5 Abv. 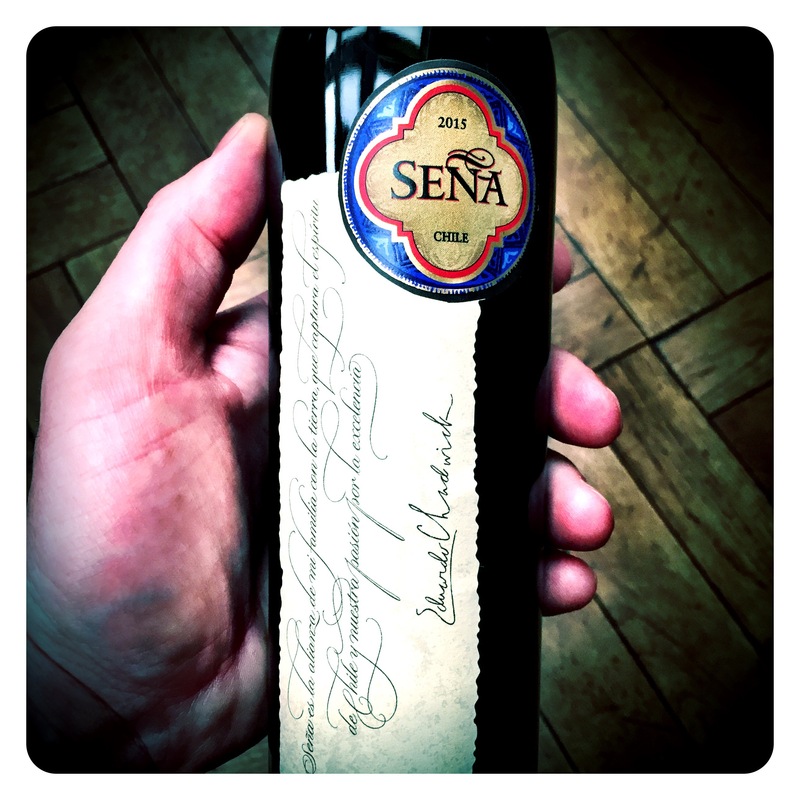 Always a personal favourite of mine within the Errazuriz premium range, the Sena 2015 is a beautifully elegant and utterly refined expression of a Bordeaux blend. The very alluring, pretty aromatics of red cherry stone fruits, mulberry, black currant and blue berry almost seem boundless, with notes of saline cassis, cherry bon bons, and salty red liquorice developing in the glass as the wine unfurls. The palate is as vibrant and pin point as the wine’s aromatics, revealing incredible intensity, mouth watering acidity freshness and super sweet tart red cherry and stick candy complexity. There is profound precision and focus, admirable balance, and the finest powdery, lacy red cherry pithy tannins on the generous finish. Winemaker Francisco has nailed this above average warm vintage with earlier picked, fragrant, fresh acidity grapes. This is a wine worthy of major accolades. Make space in your cellar! Lovely read. They sound like great wines. It must be nice to keep in touch with fellow students, follow their lives.